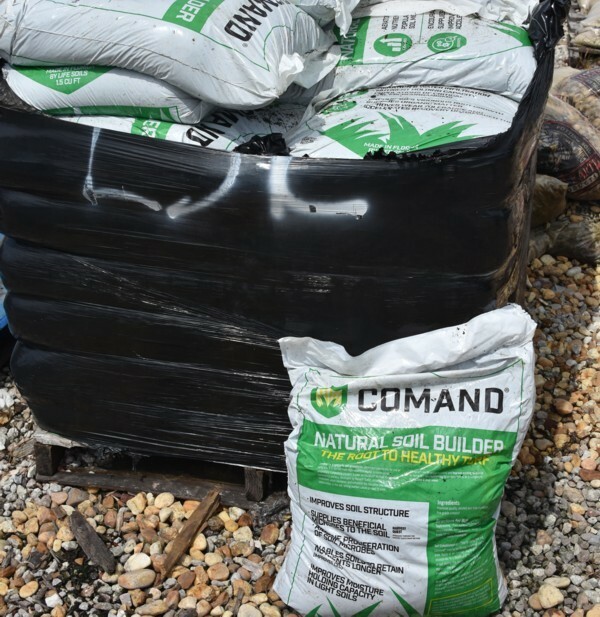 Comand™ is a specialty top dressing manufactured using varying blends of high quality sand and a unique compost product derived from a proprietary composting process. 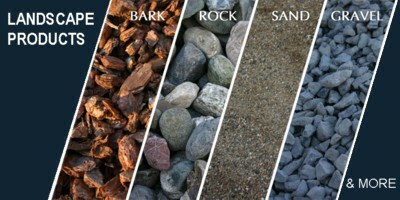 What makes Comand™ so unique? Comand™ is derived from the high temperature, aerobic decomposition of organic residuals under strictly controlled conditions. The use of Harvest Quest's proprietary inoculant and our unique Modified Static Aerobic Pile (MSAP) composting process allows bacterial densities to increase optimally. 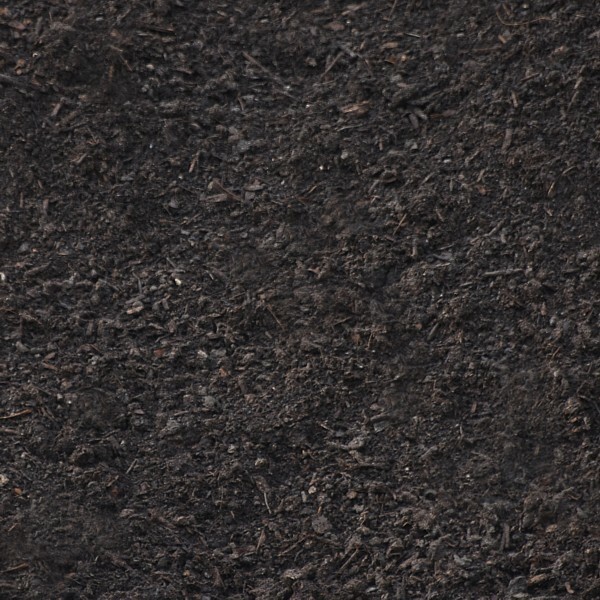 Resulting in the production of superior-quality compost carefully processed to maintain excellent soil building attributes and a remarkable abundance of beneficial microorganisms. The finished compost is screened to a very fine consistency (1/8"), which removes woody particles, making Comand™ suitable for applying to closely mown turf. 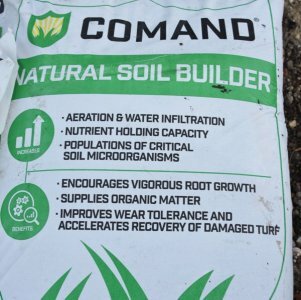 Comand™ adds high quality organic matter to soils and turf media, increasing its quality and long-term success. 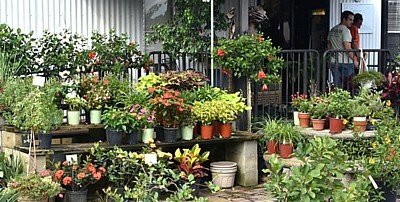 In recent years, rising public interest in organic lawn care and sustainable practices has resulted in a shift towards limiting the use of chemical fertilizers and pesticides. Got a large Top-Dressing job? 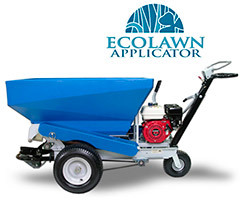 The Ecolawn Applicator is what you need for spreading compost and top-dressing lawns and turf. Use it to top dress newly seeded areas or bring your lawn back to life with COMAND. 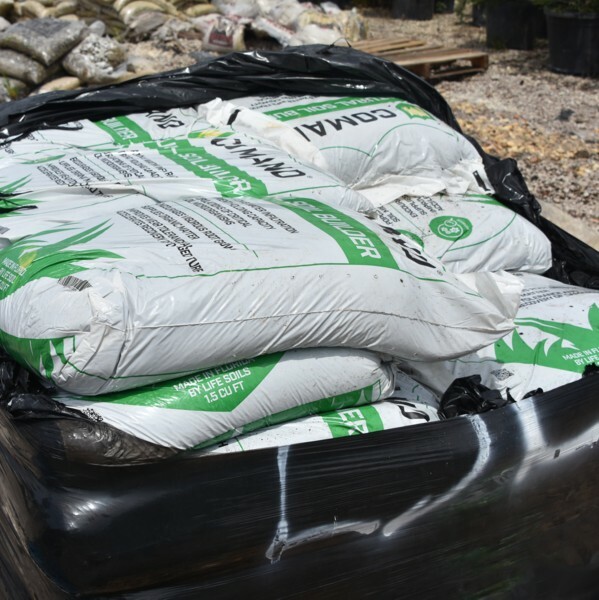 It can be used to spread products including COMAND compost and other natural amendments. 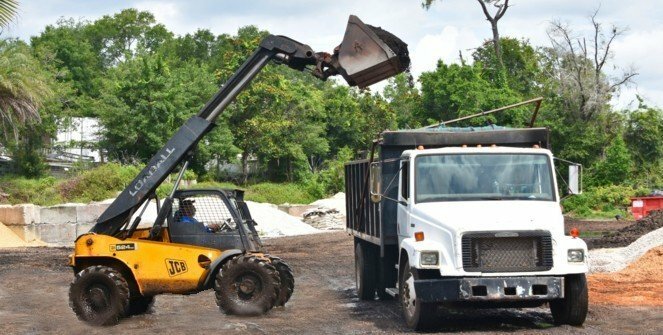 Get in touch with us at Mulch Masters for information on renting this top-dressing equipment.